China is one of those places that I found incredibly fascinating; the people, the culture, the surroundings and the outstanding history. Every part of this place had an incredible story to tell – I learnt some interesting facts about almost every aspect of the country, so why not now share them with you? Here are some fun facts about China (some also not so fun) that you may not have known about this crazy part of the world. They may shock you and they may fascinate you, but most of all, I really hope they encourage you to get out and experience China for yourself! Strangely enough, for being the most populated country in the world, when you’re roaming the streets of China it really doesn’t seem overly crowded. With a population of 1.37 billion, this country has more people than any other. 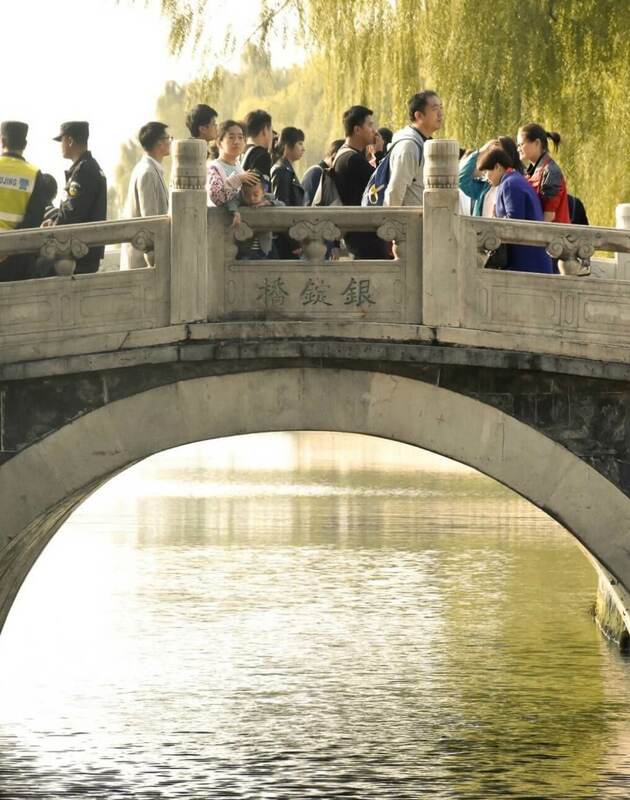 Many of the cities here obtain more people than the whole of Australia – But my very first shock after stepping foot on China’s soil, was how civilized, calm and smooth sailing the surroundings were. Traffic was no worse than being in Australia, and wandering the streets was hardly a hassle. I think I was expecting a little more chaos, but what I saw instead was a very well organised country! For more, Karolina Patryk has 20 interesting China facts! Eating a 3-course meal here is easily doable for under $10 Australian, but buying a house and renting is a very big set back. Despite being deemed as a very cheap country, renting a small shoe-box flat in the major cities costs the same as renting a 2 bedroom, 2 bathroom apartment in the centre of Melbourne. 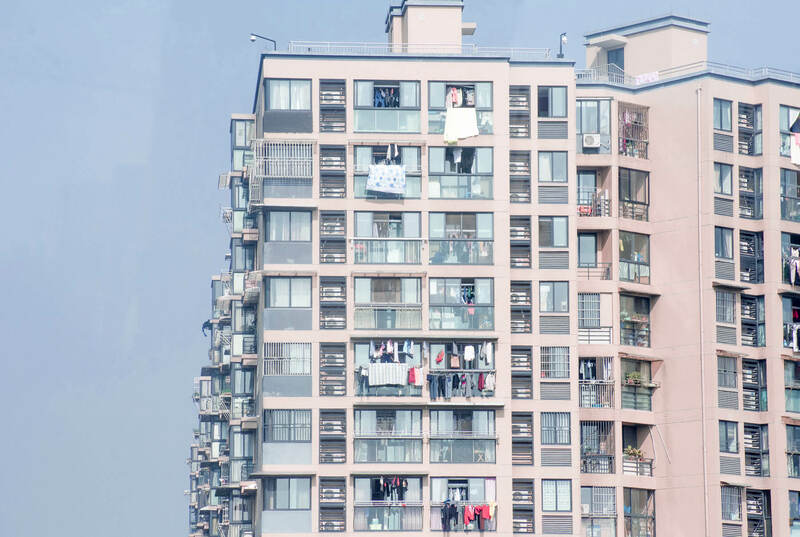 Small high-rise residential flats generally sell for no less 1 million Australian dollars – Which is pretty crazy considering there is no other option for the 21 million people that live in cities like Beijing. Highrises are basically the only way to live! Crazy right… No land or residential property can ever actually be sold to anyone in the country. Rather, Chinese real estate is sold as a leasehold. This runs for a period of 50 years for commercial property, and 70 years for residential. Just to make things overly particular, the honor guards in Tiananmen Square are required to be exactly 192 cm tall; each with the same haircuts, build, body type and appearance. These guards are part of the Beijing Capital Garrison Honor Guard, which is composed of representatives of the Navy, Army, and Airforce. The honor guards perform the changing of the guards in the world’s largest public square, as well as raising the China flag and protecting the people under the People’s Liberation Army of China. Being the same height is very very important, for a reason I am completely unsure of. Traditionally, Chinese brides wear Qipao dresses to their weddings. Although in more recent times, brides will wear white western gowns to the ceremony and change into their traditional dress for the reception. Also, instead of wedding guests giving personal gifts to the newlyweds, it is a requirement that money is given in a traditional red Chinese envelope to cover the cost of the wedding. Very different to how weddings are celebrated in Australia, that’s for sure! 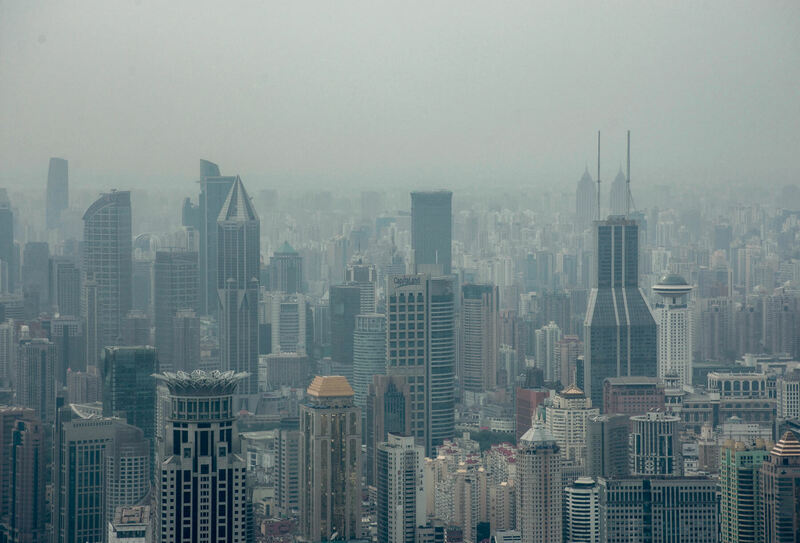 Before visiting this country, I was well aware that air pollution was a serious problem; China was named the most polluted country in the world for many years in a row. But when I made it here, it became apparent that this problem is just as serious as it sounds. Every morning, a thick layer of smog and haze settles above the cities. The issue is so severe that every single year, over 1.6 million people die from the intake of air pollution. It’s a major problem, and in no way does this problem help the quality of air in the country. Especially when for the most part, you are allowed to smoke when and wherever you please; hotels, restaurants, shopping malls and all. Crazy I know, but tourists travel all the way to China to buy the well known branded knock-offs and fake luxury goods such as shoes, sunglasses, bags, watches, and clothing. It’s a known fact that this country is “the place to go” for very authentic replicas of luxury brands. However, the Chinese travel to countries such as Australia and the US in order to buy the genuine items. Their value is believed to raise their social status and is much more important to the Chinese rather than the cheap fakes. For almost 40 years, China has had a one-birth policy. Each Chinese family was only permitted to have one child (or one birth we should say, as some pregnancies result in twins/triplets). Although if the child was a girl, the family was then allowed to have one more pregnancy to try for a boy in order to carry out the family name. 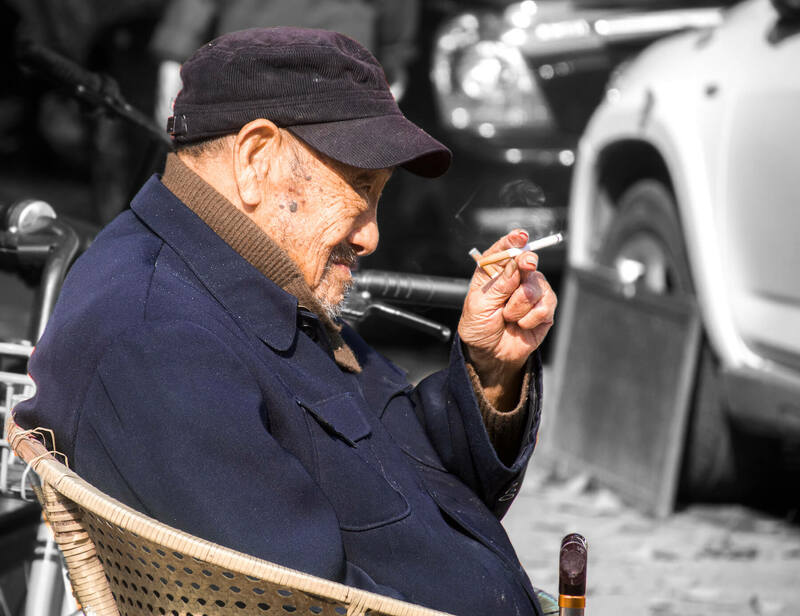 As I’m sure you’ve probably gathered, this was a very controversial law that was designed in 1980 as a temporary measure to put a brake on China’s population growth. But since 2016, the one-child policy was extended to 2 and each family is now allowed 2 children regardless of the gender. 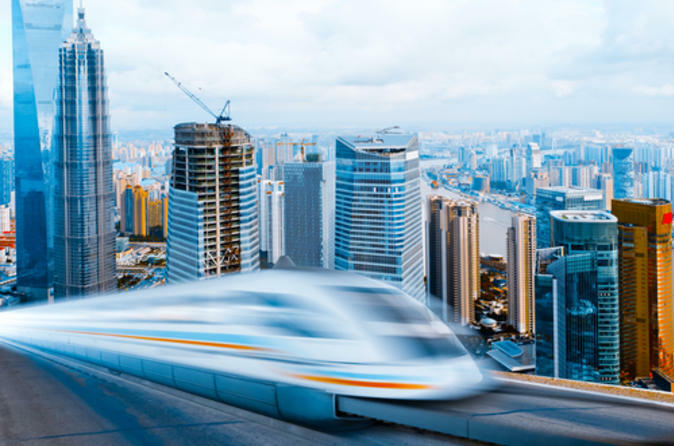 Shanghai’s magnetic levitation train is the fastest in the world. It takes only 7 minutes and 20 seconds to travel 30 kilometres, reaching an incredible speed of 430 km/ph. If it walks they eat it… If it flies they eat it… If it swims… They eat it! Rats, donkey, monkey, snake, turtle and more. The Chinese people have a diet that is heavily meat based; they eat meat in most meals and it really doesn’t matter what kind of animal it comes from. 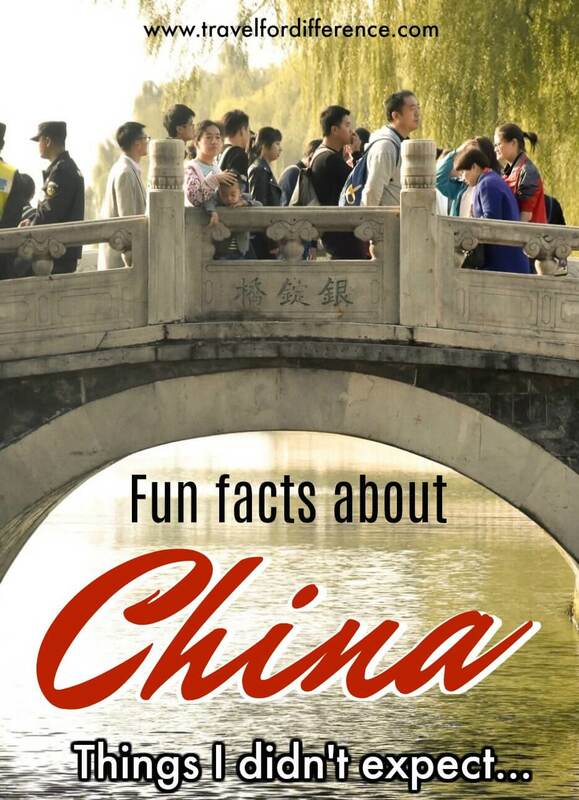 Which of these fun facts about China is the most shocking for you? Have you got any more to add to the list? Interesting notes, I still have yet to visit China! ?? I highly recommend it! It’s such a fascinating place, the culture is unlike anywhere I’ve ever experienced. I hope you make it one day Kyle ? ?